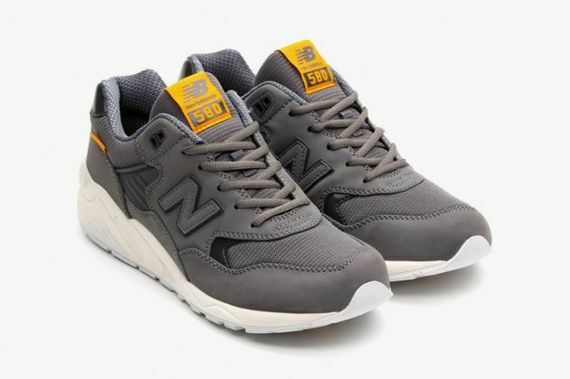 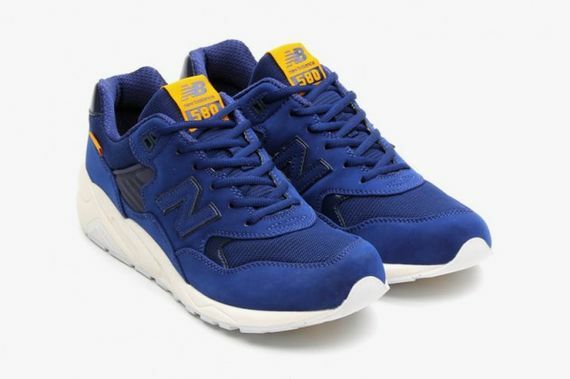 The MT580 is certainly an iconic silhouette, and this latest release proves New Balance is still willing to show this oft forgotten gem a little love. 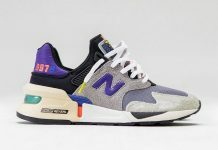 Seen here is the “Tonal Color” pack, a collection that sees this unique silhouette get three all-over colorways, specifically red, grey and blue. 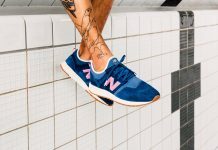 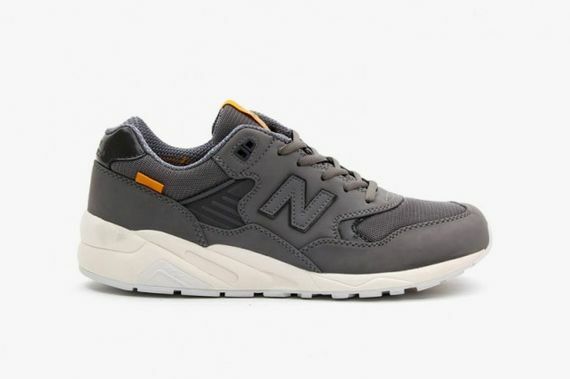 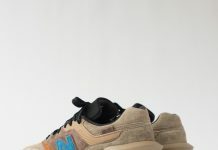 All set atop a white outsole, these beauties make good use of the typical New Balance construction but the all-over colorways add a nice touch. Yellow accents grace each of these designs, designs which will be offered at select retailers starting in October. Stay updated on these and other upcoming releases via our Facebook, Twitter and Instagram.